My Wife Hates Me...And Took All My Nobel Prize Money! » My Wife Hates Me…and Took All My Nobel Prize Money! “My wife hates me.” This is the lament of many men who call us looking to save their marriage. But you don’t have to be an idiot to mess up your marriage. You can be a genius and still do an outstanding job of screwing it up in epic fashion. Mileva met Albert in school. They shared a love of science, and both had powerful intellects. It is unclear what influence Mileva had on Einstein’s thinking. They married on January 6, 1903, in a simple ceremony at the town hall in Bern Switzerland. At the time, Einstein was working for the patent office. The couple welcomed their first son, Hans Albert in 1904. 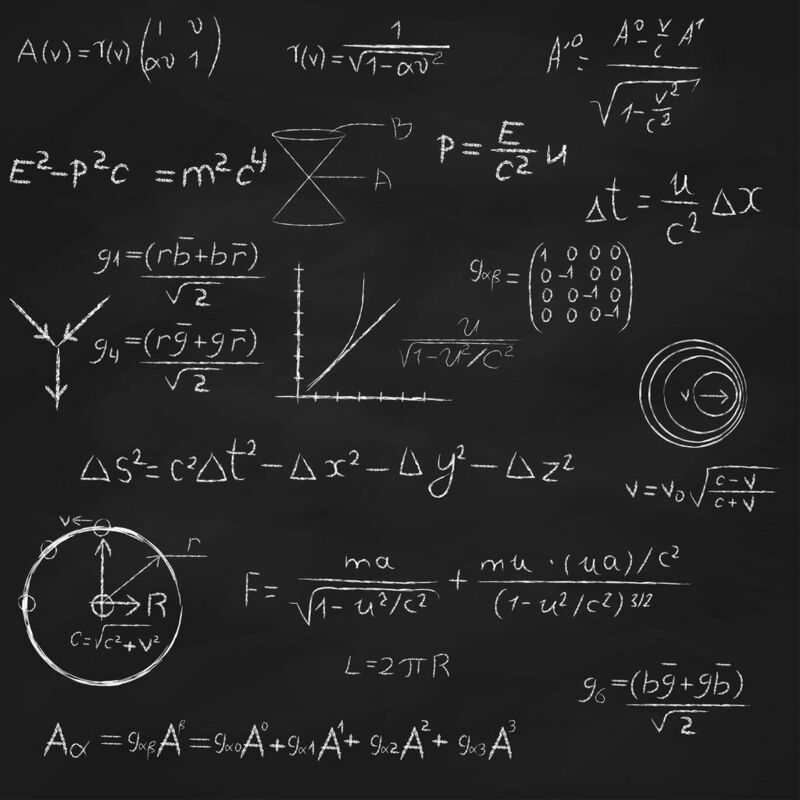 While at the patent office, he spent much of his off time from work engrossed in physics and developing his theories. In 1905, Einstein published a series of papers, which became known as his most significant work. It was during this time that he introduced his new theory of relativity and the now famous formula, E=mc2. Mileva had started out as Einstein’s intellectual equal. They read, studied, and discussed physics together. By 1902, their partnership had changed, because Einstein’s thinking had evolved to an entirely new level. But until then, her intimate friendship helped Albert to sharpen his thinking by offering him with the loving attention of another physicist. The couple had a second son, Eduard, in 1910. The next year, the Einstein family moved to Prague where Albert became a professor at the German University. They didn’t stay in Prague very long. Einstein then became a professor at the ETH in Zurich in 1912. Around this time, Einstein also became involved in an emotional affair with his cousin, Elsa Lowenthal. The two corresponded for some time before Einstein maneuvered to accept positions in Berlin, where his cousin lived, in 1914. But all this intellectual activity and infidelity eventually rendered Einstein a non-existent husband and father. He was so enthralled in his own thoughts that he began to perceive his intimate life as a nuisance. When Mileva complained, Einstein employed the same thinking that got him into trouble with Mileva in the first place. My Wife Hates Me… So She Should Leave Me Alone! My Wife Hates Me… So I’ll Double Down on What I Want! 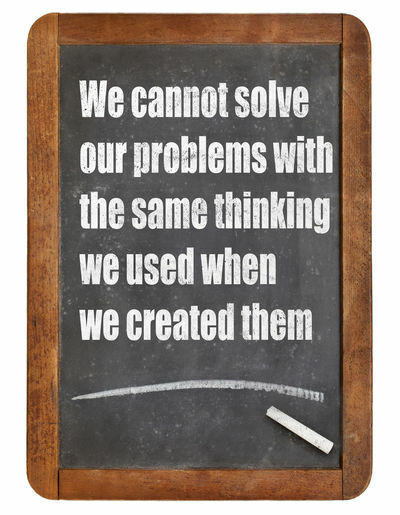 I always liked that quote from Einstein because it neatly sums up the approach of science-based couples therapy. But unfortunately, that’s not the kind of thinking Albert applied when Mileva complained about feeling isolated and disconnected. 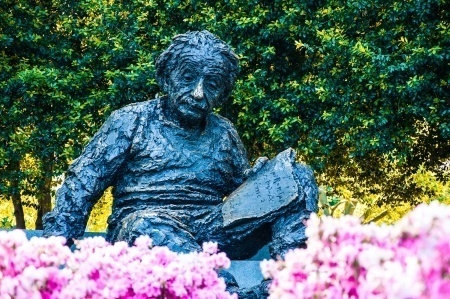 Einstein took refuge in his work. Mileva became increasingly more depressed. According to one account, their house was a total mess. At first, Einstein tried to figure out what to do, but his heart just wasn’t in it. So our genius doubled-down on what he wanted. He made a list of demands that Mileva had to agree to if she expected to continue to bask in the brilliant orb of his intellect. My Wife Hates Me…How Do I Pivot Toward a New One? On July 28, 1910, Einstein and Mileva’s second son, Eduard, was born. For a while, things improved between them, but that didn’t last. Mileva continued to be depressed and was becoming increasingly more jealous of Einstein’s constant flirtations with other women. In 1911, Einstein moved his family to Prague, where he’d accepted a generous offer from the university. Mileva hated Prague. A year later, Einstein accepted an offer from his alma mater and moved back to Zurich. Mileva was delighted. But that lasted only a couple of years. In 1914, Einstein accepted an offer from the University of Berlin and moved his family there. Mileva was extremely unhappy about moving to Berlin. Einstein’s cousin, Elsa, lived there, and Mileva was very jealous of her. She knew something was going on with those two. It didn’t help that Germans looked down on ethnic Serbians, like Mileva. Mileva and her children moved to Berlin to be with Einstein that year. But she took the children back to Switzerland after only a few months. Einstein asked her for a divorce in 1916. After World War I, they finalized their divorce. They made an agreement that in the unlikely event that Albert ever won the Nobel Prize, Mileva would be given the prize money. Einstein was awarded the Nobel Prize in Physics in 1921 and, true to his word, gave Mileva all of his Nobel cash. My Wif Hates Me…And We’re Heading Toward Divorce! Mileva was right on about Elsa. She was a mate poacher. Einstein started visiting her more frequently, and that was the beginning of the end of Albert and Mileva’s marriage. After a fight, Einstein left. He soon drew up a separation agreement that detailed the support he would provide. Mileva and her young sons moved back to Zurich. In 1916, during one of his visits to see the boys, Einstein asked Mileva for a divorce. Soon afterward Mileva had a nervous breakdown. As she recovered slowly, their son Eduard then became a cause for concern. Eduard was incredibly intelligent. He read Goethe and Schiller in first grade and had an eidetic (photographic) memory. Anything that Eduard decided to learn he mastered with astonishing speed. But he was deeply unstable. Eduard deteriorated, and had to be housed in a psychiatric hospital in 1933. He died at the same hospital 32 years later. 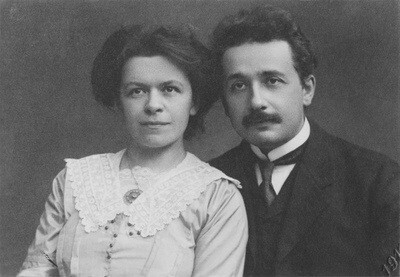 Mileva and Einstein finally divorced on February 14, 1919. After the divorce, Mileva spent a great deal of her life taking care of Eduard. In 1947, her health began to deteriorate. The following year in 1948, she suffered a stroke that left her paralyzed on one side of her body. Mileva died later that year. My Wife Hates Me… So I’ll get a New One! Einstein and Elsa spent time together as children but lost contact as adults. During one of Einstein’s visits to Berlin, while he was still married to Mileva, he met his cousin again. She was divorced and living with her two daughters in an apartment right above her parents. Einstein felt comfortable with Elsa in this familial environment. When he moved to the University of Berlin, he continued seeing her with increasing regularity. After his separation from Mileva, Einstein saw Elsa even more often. In September of 1917, he moved in with her. Like a consummate mate-poacher, Elsa was clearly attracted to Einstein’s fame and status and kept pressuring him to divorce Mileva. After the divorce took place in 1919, Einstein was free to marry Elsa. His main attraction to her was that she was a great cook. Their friends described their marriage as devoid of passion. Nevertheless, they were married on June 2, 1919, less than four months after his divorce from Mileva. Einstein was 40 and Elsa was 43. Their marriage seems to have been platonic. Although some of Einstein’s friends criticized Elsa’s eagerness for fame and fortune, she was deferential to Einstein’s wishes. Elsa fostered a home life conducive to Einstein’s needs. Despite his towering intellect, Einstein was emotionally stunted and required a relationship that focused on his needs exclusively. Elsa was more than willing to oblige. Unlike Mileva, Elsa was not a great intellect. As could be expected, Einstein’s immaturity continued unabated. Problems developed with Elsa, as they did with Mileva because of Einstein’s constant flirtation with other women. He was very famous, and he indulged many opportunities to enjoy the attentions of adoring female fans. It seems that Albert’s capacity for authentic intimacy was only relative. Previous Post Dealing With Infidelity…The Twin Tasks of Affair Recovery Next Post How Do You Define Infidelity?